A “rescue zone” has been set up as crews work to save 300 people trapped in Montecito California’s Romero Canyon. Dangerous mudslides engulfed the area during a winter rain storm. Romero Canyon in Montecito, located in Santa Barbara County, about 107 miles northwest of Los Angeles, bore the brunt of the unfortunate winter weather in Southern California on Tuesday, as emergency crews have performed 50 hoist rescues and several dozen rescues on the ground. 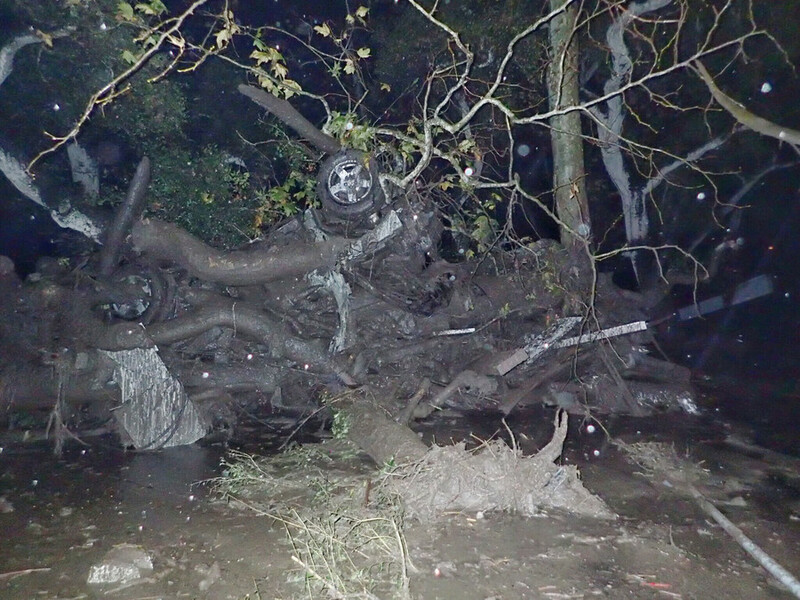 Montecito Fire District Deputy Fire Chief Kevin Taylor told a press conference on Tuesday afternoon that a catastrophic debris flow occurred at around 4am local time between Toro Canyon and Cold Springs, about 375 miles northwest of Toro Canyon, according to KSBY. The debris from that flow stretched all the way to Highway 101. The road could be closed for 48 hours or longer as crews continue to work to remove the debris and mud, according to KSBY. 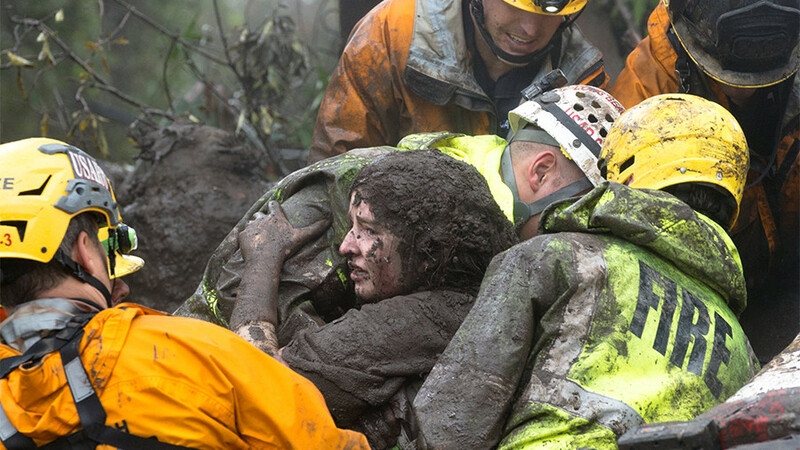 Santa Barbara County Sheriff Bill Brown said on Tuesday that 13 people in total were killed in the mudslides on Tuesday, and stated that at least a dozen people are still reported as missing. Brown said 911 dispatchers received 600 calls for assistance between 3am and 6am. 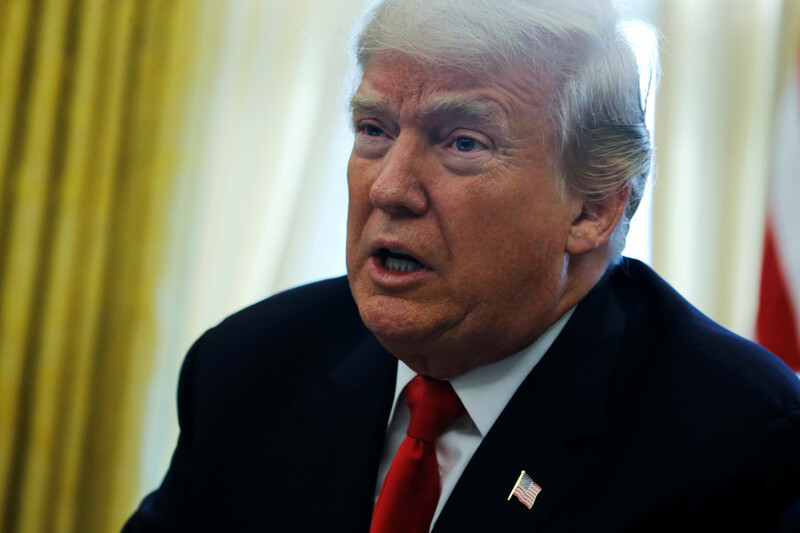 The area is now being treated as a “rescue zone,” he told reporters. Some 500 firefighters from around the state of California are involved in the rescues. Brown said people who knowingly enter the area without permission will be violating the law and could potentially face a misdemeanor charge. Water more than five feet deep flooded through the streets in the Verdugo Mountains region of the city of Burbank in Los Angeles County on Tuesday morning, as crews have been working all day to clear debris and mud from homes. Some residents were trapped but are now able to come and go from their places of residence, KCBS reported. The area is also dealing with a broken gas main and downed power lines. Mandatory evacuations were ordered for the Burbank area on Tuesday morning as a mudslide slammed into the city crushing several vehicles. At about 6:30am on Tuesday, a rush of water and mud slid down a stretch of road in Burbank, carrying away three vehicles and and RV parked along the road. 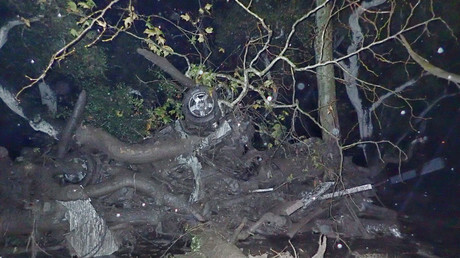 The Burbank Police Department released a video of two of those cars trapped in mud, one of them overturned. One of the cars affected by the mudslide was a black Scion, which had its interior filled up with mud, and its front smashed, according to the Los Angeles Times. The second vehicle was completely totaled. That vehicle appeared to be a pickup truck. 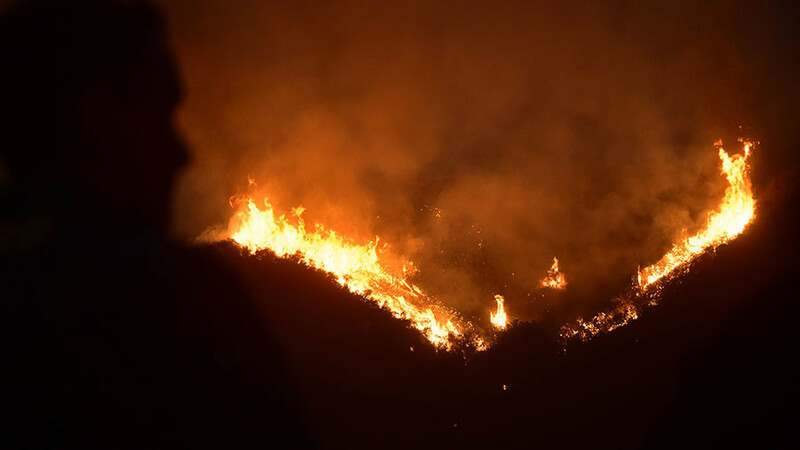 Crews in Burbank were able to shut down power to the area and were working on shutting off the gas, Burbank Fire Battalion Chief John Owings said, according to KCBS. No injuries have been reported as a result of the flood and the mud.